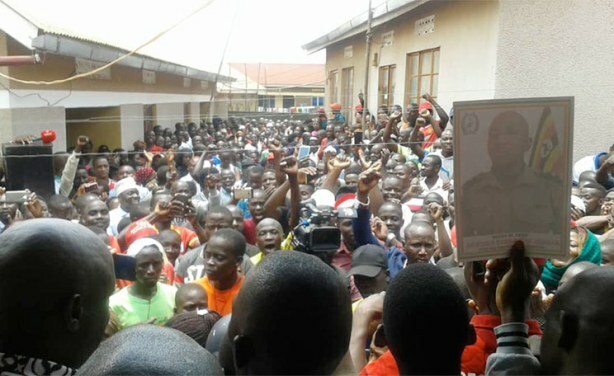 The boda boda rider in Bulenga, Wakiso District, says he witnessed the former Buyende District Police commander Muhammad Kirumira being shot. He said the attackers were not wearing masks, and the people around the area allegedly knew one of the assailants. 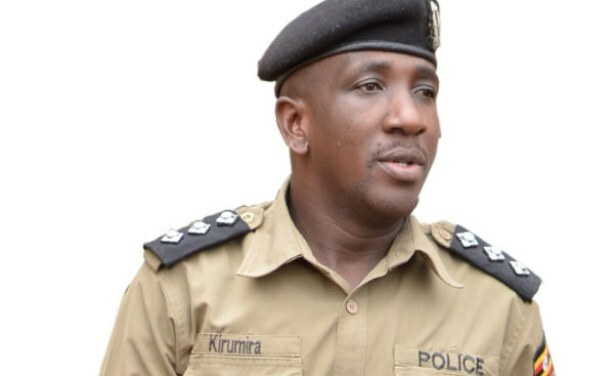 Former Buyende District police commander Muhammad Kirumira. 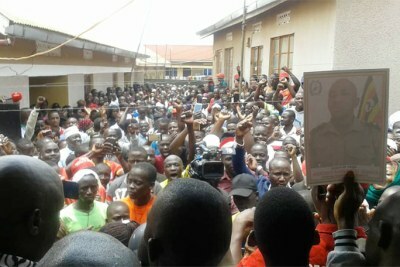 Mourners at former Buyende district police commander Muhammad Kirumira's home in Bulenga. 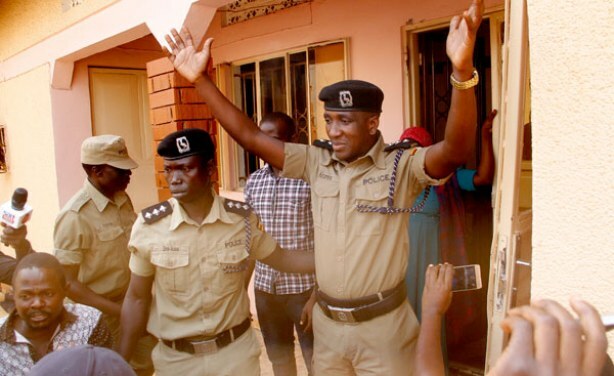 Former Buyende DPC Muhammad Kirumira surrenders to FSU officers during his arrest at his home on February 1, 2018.